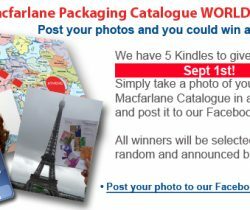 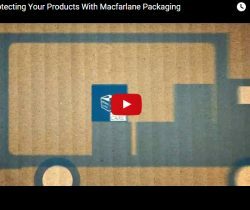 Macfarlane Packaging – World Tour! 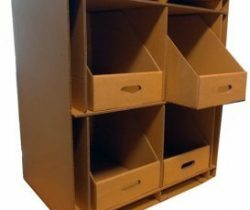 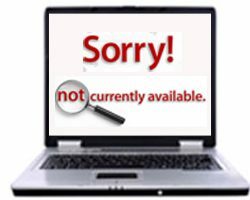 Struggling for production space to meet the Q4 rush? 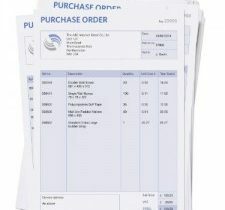 What's the cost of raising a purchase order? 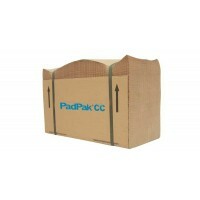 Is your complete online product range available to customers? 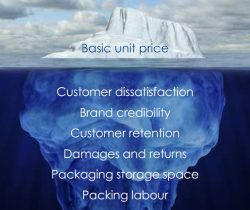 When size, and weight, really does matter! 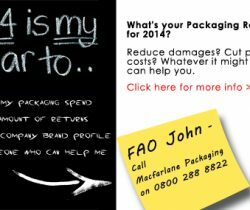 What’s your Packaging Resolution for 2014? 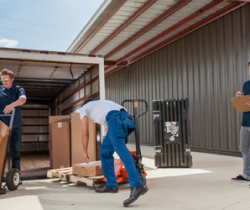 Delivering the WOW your product deserves!